Free House Value | Find Out What Your Jersey Shore Property Is REALLY Worth Online Now For Free! Find Out What Your Jersey Shore Property Is Worth. 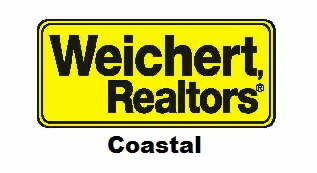 My name is Christopher Pohle and I am a Real Estate Agent with Weichert Realtors and have been Living and Loving the Jersey Shore for over 35 years. I have been self employed for 25+ years, I know the value of hard work and how to service my customers. I am a consistent Top producer for Weichert Coastal and Cape May County and believe in honesty and full disclosure with all my clients and transactions. When you are working with me you will find I have local knowledge and insights that you will not find anywhere else. I am always available to answer any questions and be your "Real Estate Support Staff" 9-9 Seven Days a week. 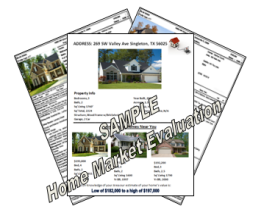 I Welcome you to use my free online tool to provide you information on your property to determine a fair market value. 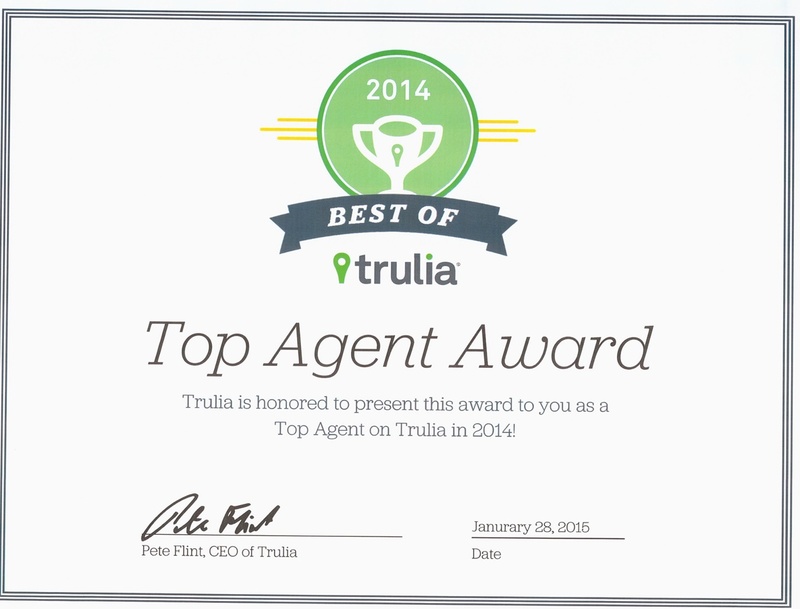 If you would like to speak to me direct feel free to contact me anytime at 609.231.0303. *Selling your home is your decision. I will never pressure you to list, and you can sell the home when the timing is right for you. 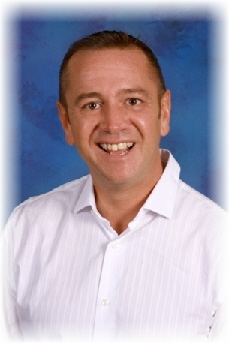 "Chris sold my condo for me (less than a week on the market) and assisted me in purchasing a house. He did an incredible job! Very professional and went above and beyond to ensure both deals went through smoothly. I highly recommend!" "Chris was great to work with throughout our Home Sale process. His initial preparation; when he had professional photos taken, and prepared a walkthrough video was excellent. The follow-up web site presentation on Zillow was definitely a factor in all the traffic to our home. He even went beyond all of that with the use of a scheduling application for showing. Everything Chris did along the way, right down to the tools he utilized, to the final closing, was professional. Our Sincerest thanks, to Chris and his team!!" "My partner and I listed brand new construction with Chris and were very pleased with the fast results. His online marketing campaigns created interest immediately. Within a month he had the units under contract and some sold. We will continue to use Chris in future projects."